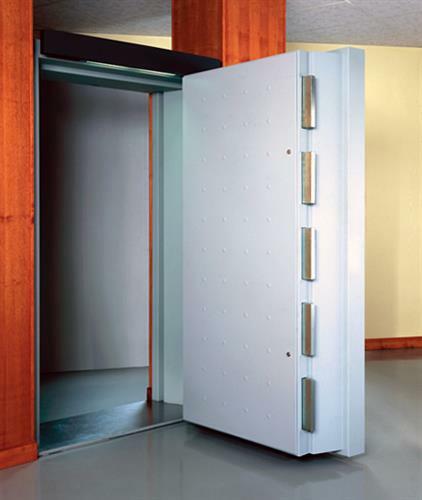 ​An ergonomic burglary protection solution delivering high-level reinforcement: Optema from Fichet-Bauche is a range of modular vault doors and panels that reinforce bank, retail, and pharmaceutical or storage vaults with added burglary protection. 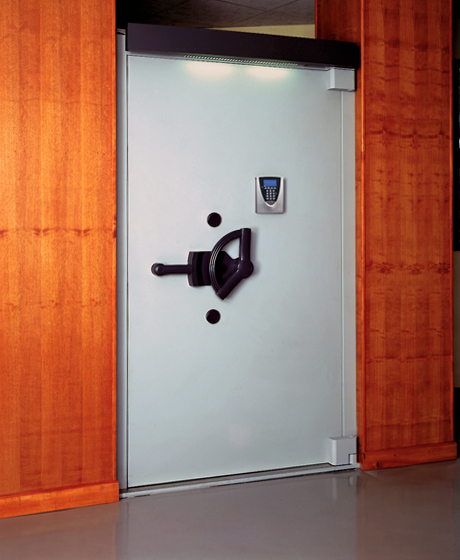 You have an existing vault or want to create a new one in which you store cash and your customers’ highly valuable items or sensitive documents. But you want to reinforce the structure with added protection and need the high-performance doors and panels to do so. Optema from Fichet-Bauche provides added burglary protection to resist the most modern methods of attacks thanks to best-in-class composite barrier materials. The ergonomic design ensures locks are easily accessible, the handle requires minimum effort to operate and the door opens smoothly.